Businesses must keep accurate records of purchases, expenditures, money owed and other accounting factors. Traditionally, businesses tracked accounting records manually, which could be time-consuming and expensive to complete. As businesses increasingly turn to computerized accounting systems, you may begin to wonder if this is the right financial decision for your enterprise. Learn the pros and cons of computerized accounting to determine whether it can help your business grow. Computerized accounting reduces the margin for human error, creating fewer mistakes and greater accuracy in tracking your business's finances. Since computers perform basic accounting functions, there’s less chance that simple human mistakes will result in grave accounting problems. 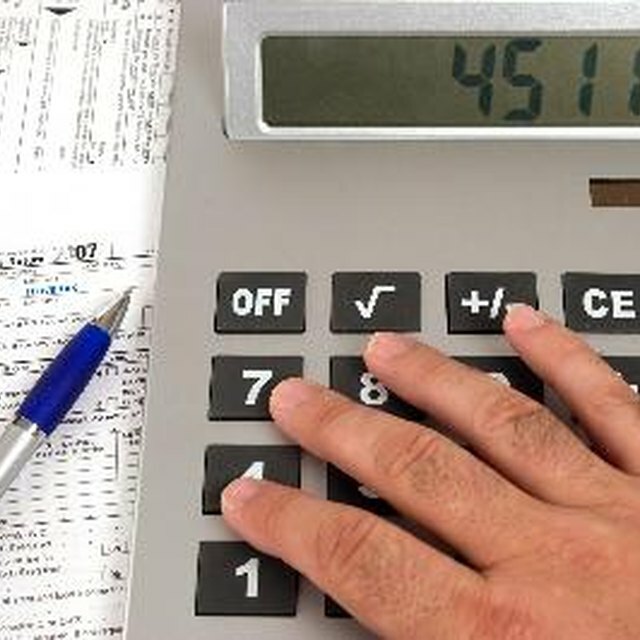 Accuracy is one of the main pros for computerized accounting, since companies must rely on correct calculations to make informed business decisions. Increased access is another pro related to computerized accounting. Having accurate, trackable records increases credibility with outside investors and business partners; companies can securely and efficiently share selected records with relevant parties by sharing a link, passcode or electronic file. Data from numerous company departments can be easily shared for more transparency and greater access to information during decision making. More than one person can view and manipulate computerized accounting records without the risk involved with making multiple copies of sensitive financial documents. Another pro for computerized accounting is increased accountability. When accounting files are saved and backed up electronically to an external hard drive or off-site computer system, there’s less risk that records will be destroyed or lost in a fire, flood damage or cleaning frenzy. Well-maintained, accurate business records can save you time and money during audits, since information should be readily available. What Are the Advantages & Disadvantages of Bookkeeping? Computerized accounting has its limits, however. One con related to computerized accounting is that while software programs may be equipped to run sophisticated evaluations of financial records, you’ll still need a business-savvy human who understands the software and its capabilities enough to authorize reports. Accuracy remains a problem when humans must still enter data into required fields. Misplaced commas or decimal points can result in serious accounting errors despite software mechanisms designed to catch mistakes. Another con associated with computerized accounting is the expensive of purchasing sufficient computers and accounting software. Money saved from paying employees long hours to manually log accounting information can be easily lost compared with the high cost of highly trained accountants familiar with the software. Software companies regularly come out with new, updated accounting systems that can be pricey but deemed necessary because of vulnerability to system flaws or hacker accessibility in older versions.